Q: What are the measurements on your doors? 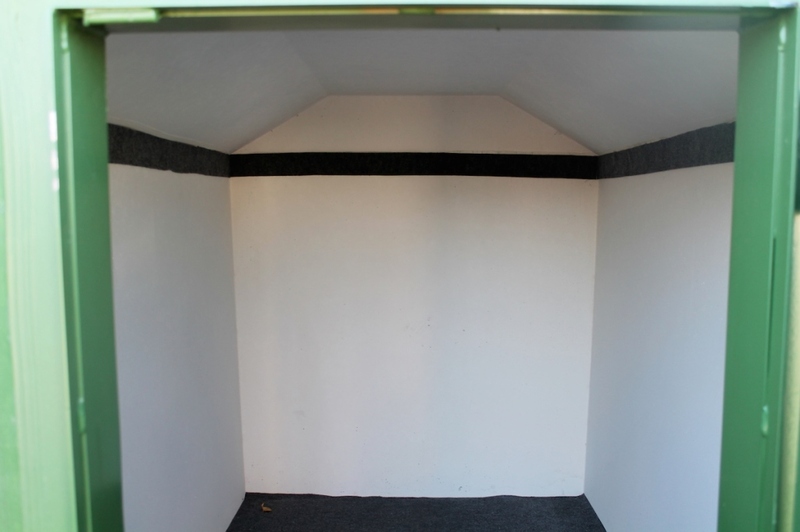 A: On the Underground Shelters the outside dimensions of the doors measure 33" (w) x 49" (l). On the Hillside / Above Ground shelters the outside dimensions of the doors measure 30" (w) x 62" (l). Q: Why do your doors only open to the outside, most companies open in? A: The doors open to the outside because they are able to sustain the impact of debris. If the door opens to the inside, the force of impact of debris could cause injury to the occupants inside, by blowing the doors open. Q: How thick are the walls on your shelters? A: The side walls on the Standard - Ultimate are 3" thick top & bottom 4" thick. The walls on our Mega Shelter are 6-7" thick all the way around. Q: How do they deliver the shelters? 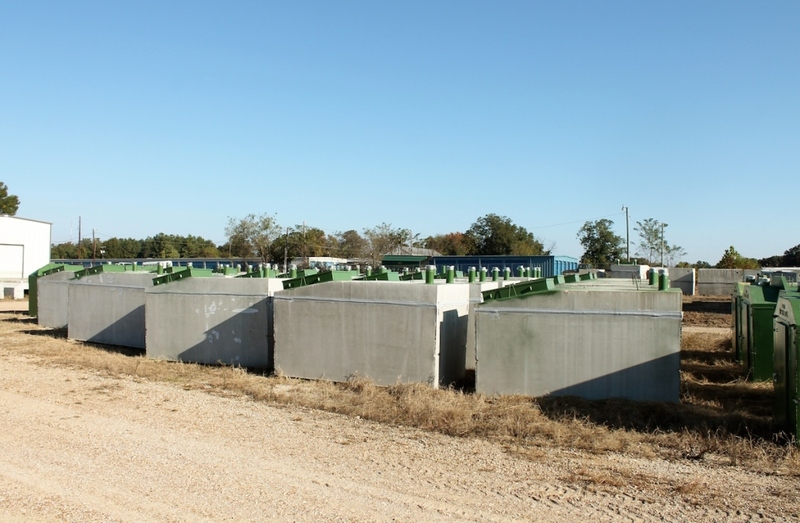 A: All of our concrete shelters are delivered on a Tandem Axel Peterbilt Truck. The trucks have to be able to back up directly to the hole. They are lifted with a spreader bar system and the hoisted off the back of the truck. Once off the back of the truck, the shelter can be turned 180 degrees. Q: What are your shelters rated to withstand? A: Our shelters have been tested to withstand an EF4 Tornado. Our shelters have been tested by Texas Tech. Q: What is the wind speed for an EF4? A: The wind speed for an EF4 is 207 - 260 mph. A: Our office is open Monday - Friday from 7 am til 4 pm. We close for lunch from 11 am to 12 pm. Our shelters are always open for viewing here at our Jackson location. 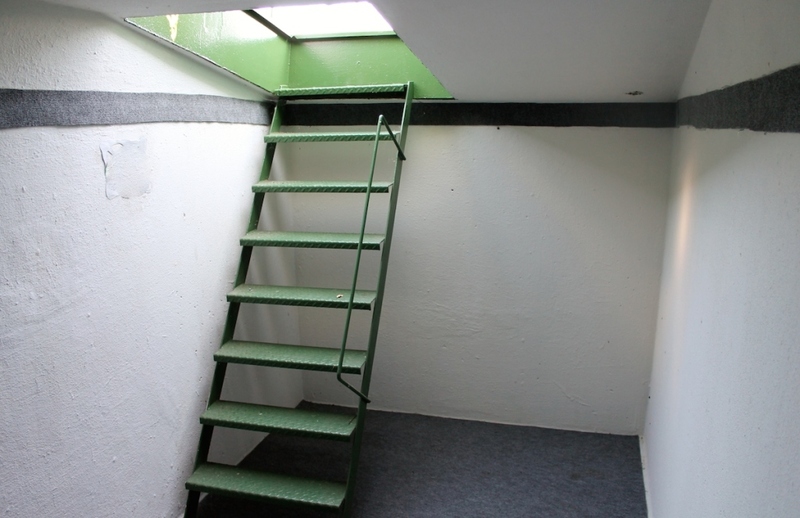 Q: Can a wheelchair fit through the door of your hillside shelters? A: The door opening on the hillside shelter measures 29", so most standard size wheelchairs should fit. Measure your chair on the widest parts to ensure that your wheelchair will fit.